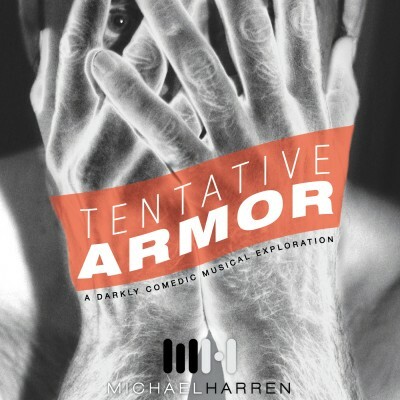 Music and text from my solo show, Tentative Armor. If you like the music, podcasts, and videos I create, please consider supporting their creation (and creator) with a monthly contribution to my Patreon. The type of work I make costs money and time. I’d love your help so I can make more of it. There are a number of rewards available on the page.